Like! Share! Friend! Poke! For all of Facebook's friendly antics, the fact remains that the NSA's Prism program actively monitors the site to gather data on users, and great swaths of marketing vultures have swooped in to feast on your information. Now, thanks to one Austrian innovator, the company may be held accountable for its actions. Citing inexcusable breaches of privacy and data violations, Austrian law student Max Schrems has started a class-action lawsuit against Facebook, with users from anywhere outside the US and Canada welcome to join by signing in here. According to tech.firstpost.com, Schrems stated, “Our aim is to make Facebook finally operate lawfully in the area of data protection." 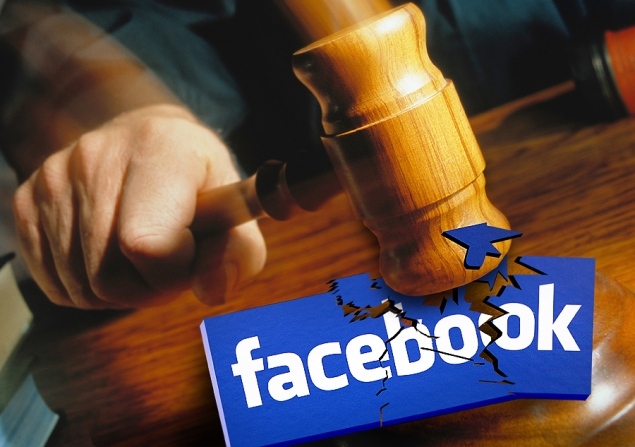 Facebook users can join the lawsuit with no financial risk to themselves. Schrems' financial goal for the case would be a payout of 500 Euros ($670) for each afflicted user. So if you feel like trying to get some payback for being spied on and emotionally manipulated by a social media site, here's your chance to try to get your voice heard...they already know what your face looks like. U.S. and Canadian citizens will continue to be spied upon and emotionally manipulated.